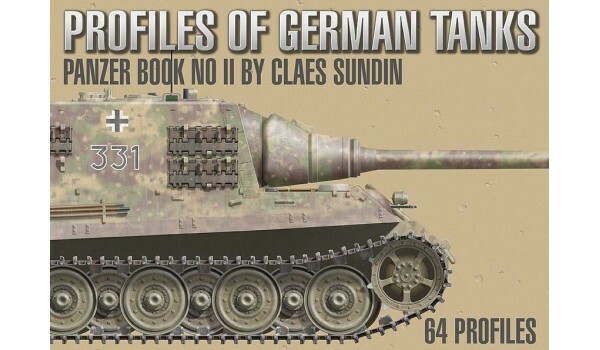 This book wold present 64 stunning Panzer profiles of Panther, Tiger, Panzer IV, Panzer III, Jagdpanzers, Jagdtigers, Jagdpanthers and Sturmgeschütz III/IV. 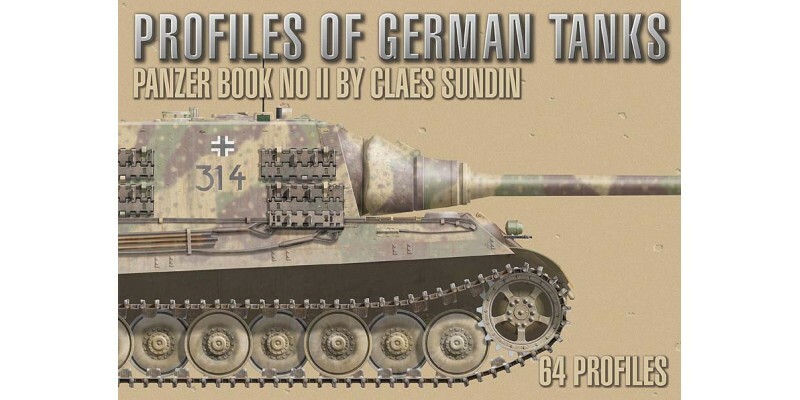 The book follows the general layout of my previous tank profile book. Glossy hard bound cover, full color printing, 70 pages and more than 60 additional artwork. 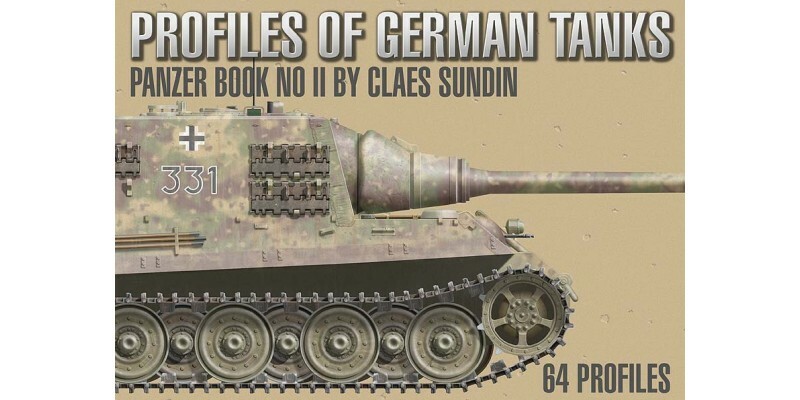 Informative text of each and every profile included and much more.